Indore is the largest and most populous city of the Indian state of Madhya Pradesh. 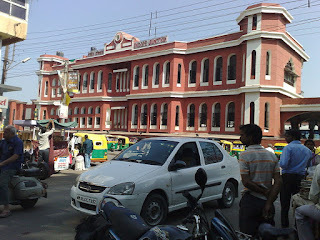 It serves as the headquarters of both Indore District and Indore Division. 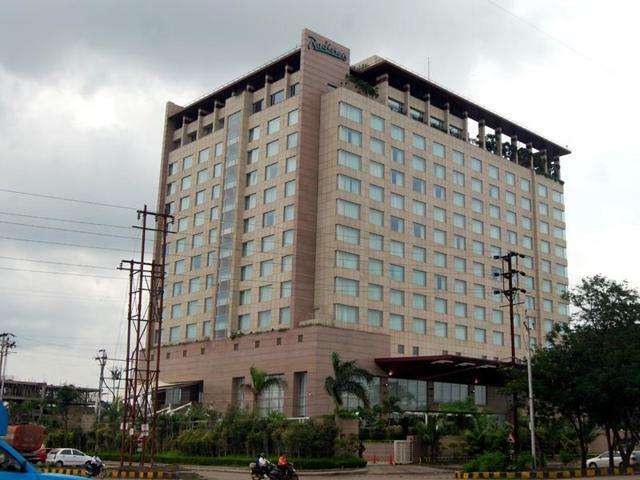 Indore was described by the Economic Times as the commercial capital of the state. It is also considered as an education hub of the state and houses campuses of both the Indian Institute of Technology and the Indian Institute of Management. 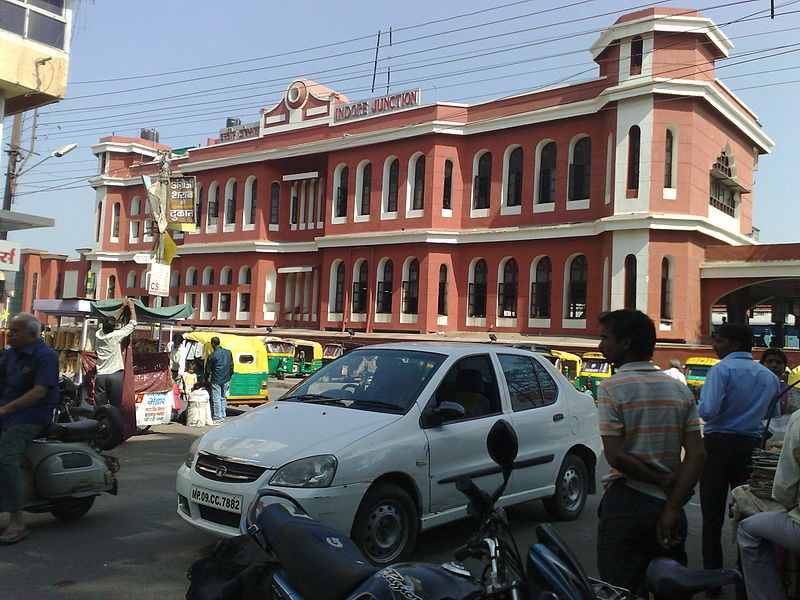 Indore is a commercial centre for goods and services.Indore had GDP of $14,000,000,000 as of 2011. The city also hosts a Global Investors' Summit which attract investors from several countries. Major industrial areas surrounding the city include Pithampur(phase I,II,III - alone host 1500 Large, Medium and Small Industrial Set-up), Indore Special Economic Zone(around 3000 acre), Sanwer Industrial belt(1000 acre),LaxmiBai Nagar IA, Rau IA, Bhagirathpura IA, Kali Billod IA, Ranmal Billod IA, Shivaji nagar Bhindikho IA, Hatod IA, IT Parks - Crystal IT Park(5.5 lakh square feet), IT Park Pardeshipura(1 lakh square feet), Electronic Complex, Individual SEZ such as TCS SEZ, Infosys SEZ, Impetus SEZ,etc., Diamond Park,Gems and Jewellery Park, Food Park, Apparel Park, Namkeen Cluster and Pharma Cluster. Pithampur is also known as the Detroit of India. Madhya Pradesh Stock Exchange (MPSE) originally set up in 1919 is the only exchange in Central India and the third oldest stock exchange in India is located in Indore and now the National Stock Exchange (NSE) established an Investor Service Center in the city. Infosys is setting up a new development centre at Indore at an investment of Rs 100 crore in phase one at Super corridor. Infosys demanded an area of 130 Acres to open its new facility in Indore which will employ about 13,000 people. TCS has started construction of its campus at Indore, Collabera has also announced plans to open campuses in Indore. The government of MP has also done the land allotment. Besides these, there are several small and medium size software development firms in Indore. There are various companies providing paid and free Wi-fi services across the city. Reliance's Jionet became operational in November, 2013. It covers the whole city but a large number of Wi-fi towers are not working yet. It is a 4G High Speed Wi-fi service which is kept free for now but will become chargeable from 2016. Another company IM FREE WIFI is also providing free wifi service using cloud-based technology in maximum parts of the city, it is also the only company in India which uses this technology. Indore is also the second city in India to provide free Wifi across the city. AICSTL is also providing high speed free Wi-Fi service named 'Free As Air' across the Indore BRTS corridor. BSNL has also started free Wi-Fi services in prominent locations. 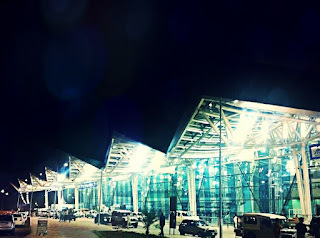 Indore is served by the state of the art Devi Ahilyabai Holkar Airport, about 8 km from the city. 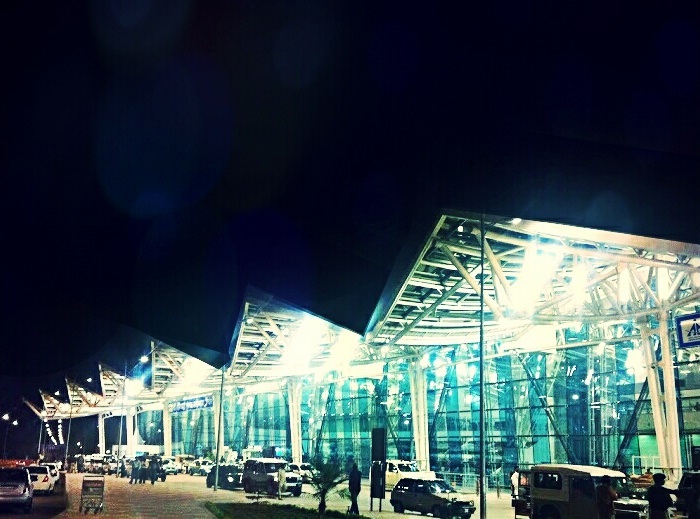 It is the busiest airport in the states of Madhya Pradesh and Chhattisgarh and also serves as a hub for international cargo. The Indore Junction is an A-1 grade railway station with a revenue of more than Rs. 50 crore(500 million). The City Railway Division comes under Ratlam Division of the Western Railways. Meter gauge train stopped operating from February 2015. Indore-Mhow section is now being upgraded to broad gauge. Electrification of the Indore – Dewas – Ujjain was completed in June 2012. Ratlam-Indore broad gauge conversion completed in September 2014. Platform 1 is being upgraded to broad gauge and a modern station complex with two new platforms are being developed close to Rajkumar railway over-bridge. Apart from all this now many freight carriage company are developing and there are good freight carriage services providing company ( both offline and online booking available ) ,which helps in the delivery of goods across various destinations and good Logistics Services . With growing digital world , now you can book these services online using various websites like GoodsOnMove which provide you a simple and easy booking service and saves your time and money. No Comment to " INDORE - Industrial Development Post Independence "